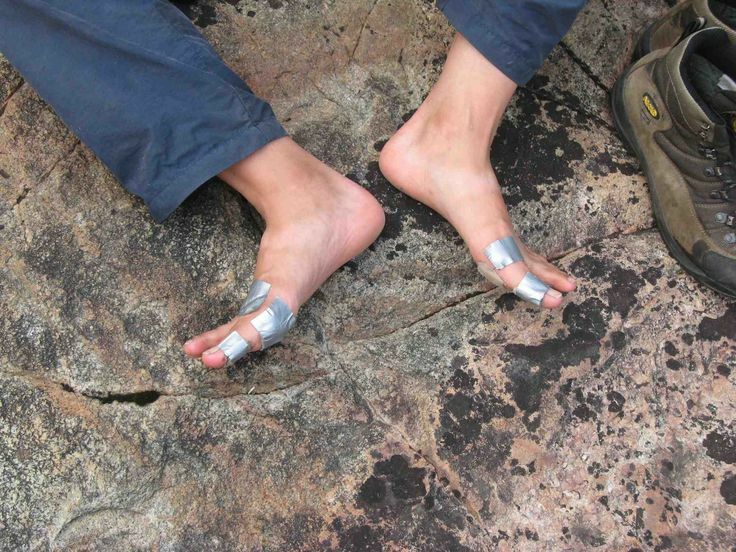 Gaffer tape or duct tape as it’s also known is a more useful piece of kit in the outdoors than you could ever imagine. It’s guaranteed to get you out of plenty of holes! Gaffer tape was developed during the Second World War and was originally used for sealing ammunition boxes. No one is too sure where it’s name comes from though it has often been utilised by the Chief Lighting Technician on film sets – aka ‘The Gaffer’. As well as finding a home on film productions, photography, and in the theatre, Gaffer Tape is absolutely your friend if you’re planning on heading into the great outdoors. Here are our top uses for it! Whether in your tent, sleeping bag, or jacket, Gaffer tape is perfect for sealing up a tear in almost any material. 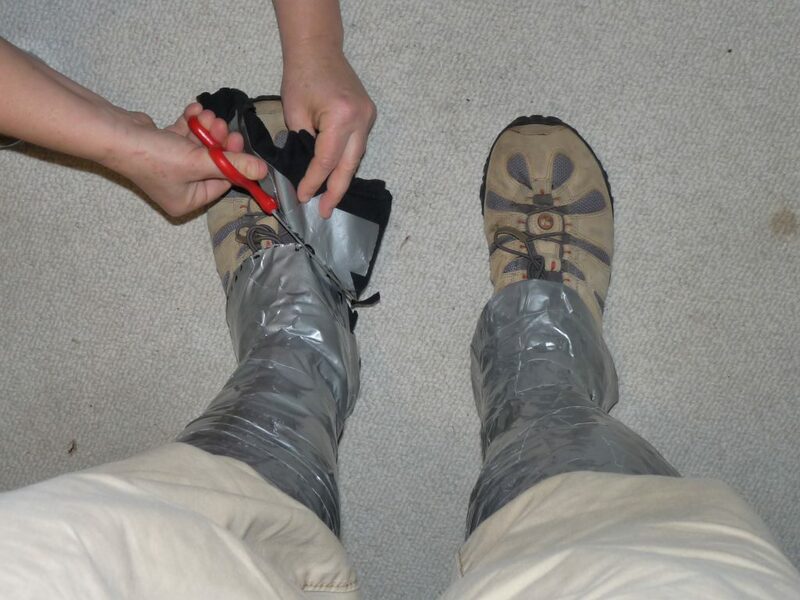 Similarly, a short piece of gaffer tape over a hole in your hiking trousers or tent will sort things out right away. Don’t just put the tape right over the blister, that will hurt like hell. Instead, cover the blister with gauze and then use gaffer tape to hold it in place and cover it up to ensure it can’t become contaminated. A snapped pole will no longer scupper your tent. Affix two parts of a broken pole together with gaffer tape and problem solved. Should things go wrong and one of your party end up with an injury then gaffer tape works brilliantly to affix a splint to the offending area and keep it in place until you can get proper medical attention. If things are really coming apart at the seams then gaffer tape can bail you out. 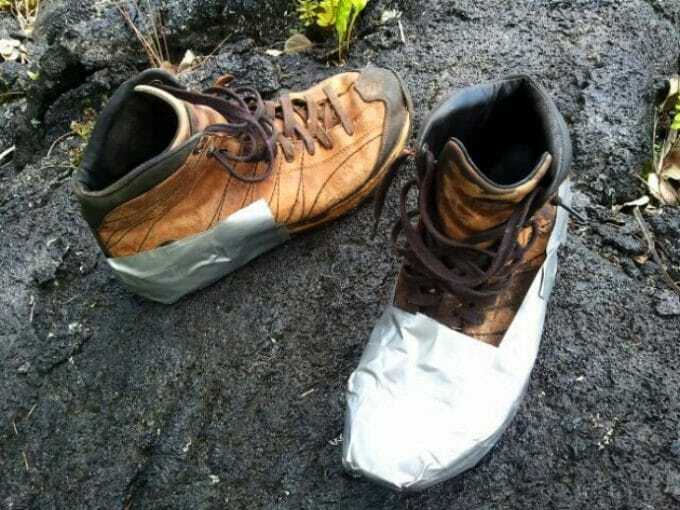 If the soles are coming off or the laces have completely given up then gaffer tape will secure everything in place for a few more miles. By rolling the tape lengthways you can fashion an effective rope. You can use this to tie things together or as a basic tow rope. If you need something more hard wearing then weaving three lengths of gaffer tape will do the trick. If you need to mark your route to find your way back then a simple gaffer tape cross will do the trick. Make sure you remove them on the way back through though. 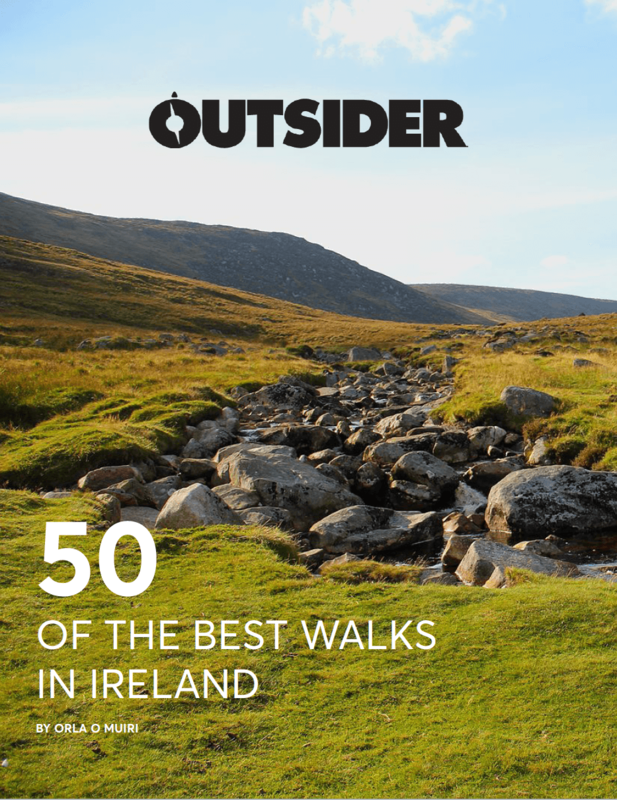 If you’re hiking through mud or snow in poor conditions, then the last thing you want is water getting in through the gap between your boots and trousers. Create a seal using gaffer tape to keep the elements at bay. Once you’ve bandaged a wound then covering it up with gaffer tape is a great way to ensure the bandage stays in place and the wound is protected from infection. Gaffer tape is pretty flammable so can help start a fire in a pinch. Improve your chances by wrapping some kindling and dryer lint in the tape and set it alight. Constructing a rope using gaffer tape then popping it between two trees makes a great makeshift clothes line. Gaffer tape is largely waterproof so if something springs a leak tape will see you through. 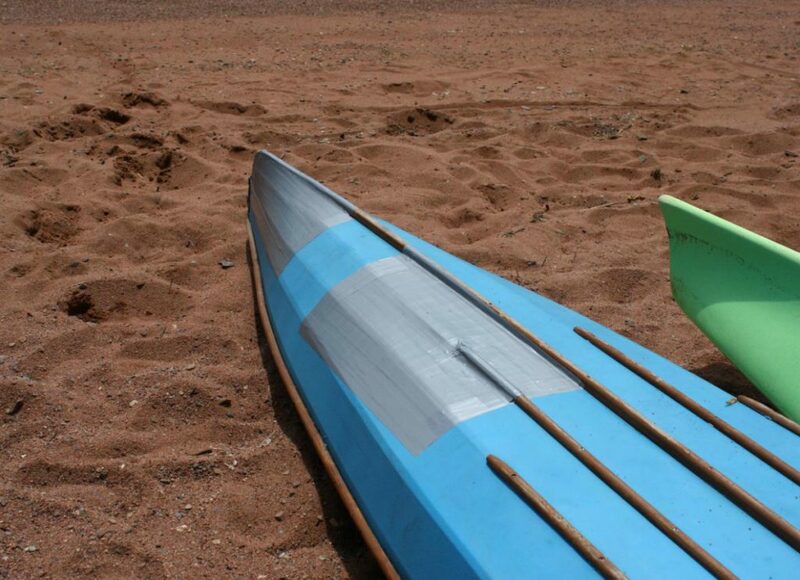 This doesn’t just go for your tent or jacket, but also works on water bottles, other containers and even on kayaks and boats! This is especially helpful if you’re camping wild and have been invaded by midges. If you hang a strip of gaffer tape from a nearby tree you’ll quickly start landing them. Much better than taking up smoking. Don’t get caught with your pants down. Run the tape through your belt loops and stick it onto itself. You’ll still be able to tear it off quick enough if you get caught short.